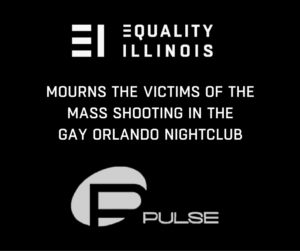 We mourn the victims of the shooting in the Orlando nightclub Pulse, a popular gay venue. While we don’t know yet the motive of the shooter, we do know we should all feel safe in our homes, schools and places of business and entertainment. Our hearts go out to the Orlando LGBT community and the family and friends of the victims, and we wish a speedy recovery to the injured.